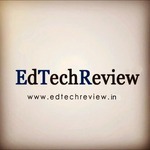 Dear teachers ISTE is one of the biggest global edconference . For this reason I share more than 100 edtools rediscovered through #iste13 : featured 20 curation tools and more than 50 ipad apps to mLearning . 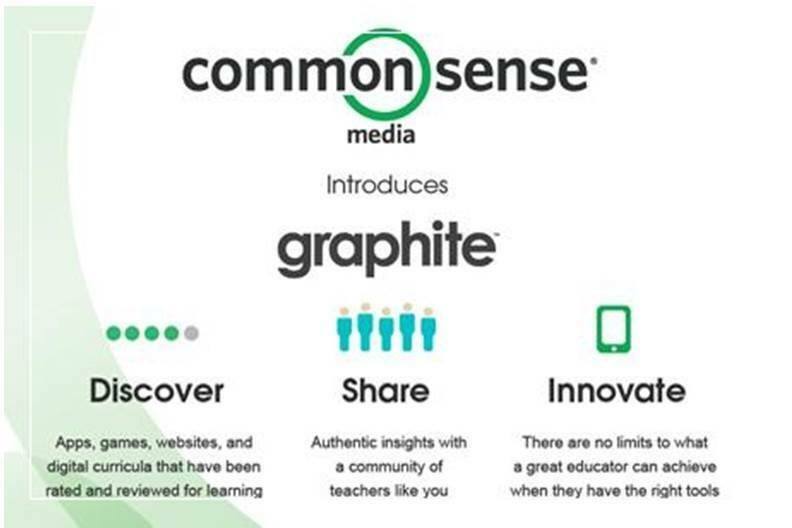 Graphite is a free service designed to help pre K-12 educators discover, use, and share the best apps, games, websites, and digital curricula for their students by providing unbiased, rigorous ratings and practical insights from a great community of educators. 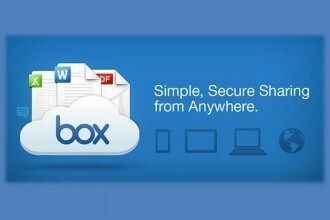 Box believes that their latest reforms would help adaptation of technology in schools since they are the slowest to do so. 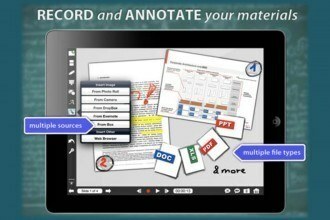 Explain Everything is an iPad app that helps teachers to annotate, animate, narrate, import and export lessons. 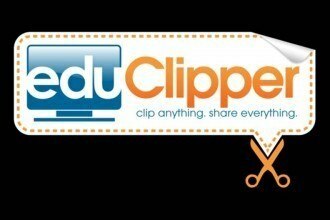 EduClipper is a great curation tool. 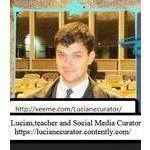 It helps teachers and students in curating, organizing and maintaining their collections relevant to education. The best thing about EduClipper is that it is created just for education. 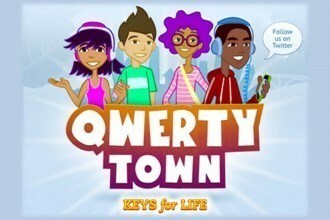 QwertyTown teaches students all about Keyboarding in a safe and teacher controlled environment where they can communicate with their classmates, teachers and friends. 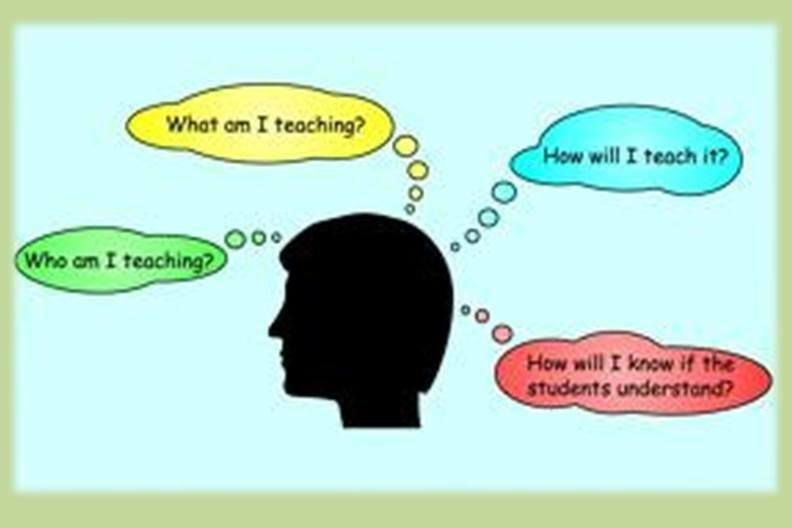 Teaching is a rewarding job, but it can also be very challenging. Having to come up with new lesson plans everyday can sometimes be difficult and time consuming.